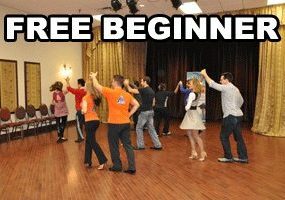 Toronto Wedding Dance Lessons, Wedding First Dance Choreography by Latin Energy. 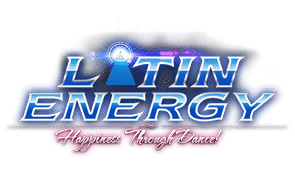 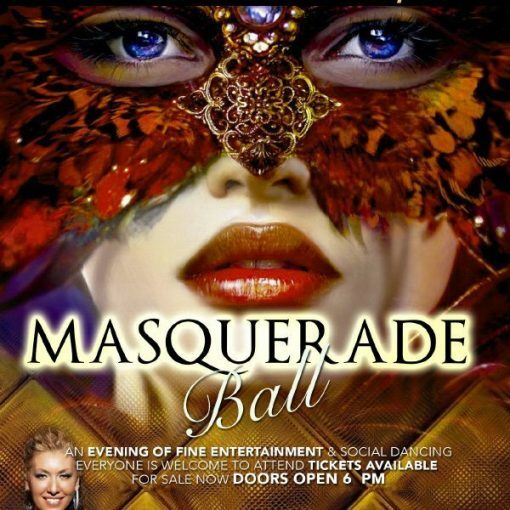 Latin Energy Dance Company is a well established and recognized locally dance company. 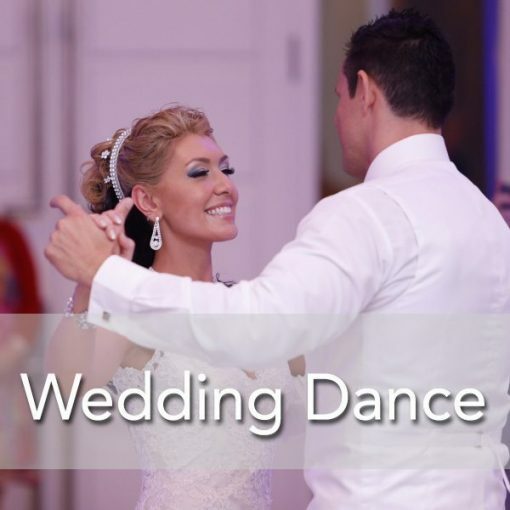 We have been teaching in Toronto Wedding First Dance for over a decade , delivering the best wedding dance lessons to their clients across Toronto GTA. 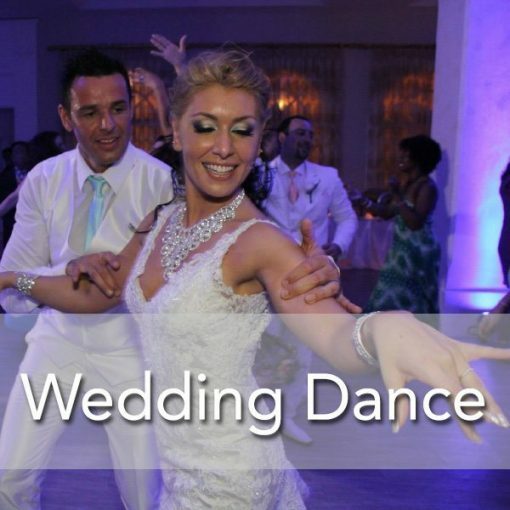 Latin Energy is very competitive in Wedding Choreography market space. 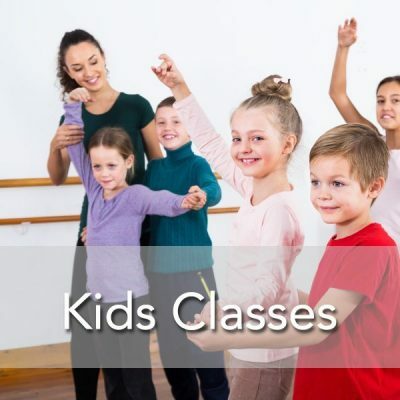 We have traveled, competed, performed locally and internationally. 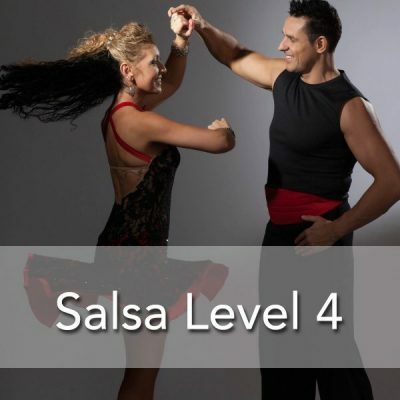 Latin Energy Is the ONLY World Latin Dance Cup Champions Salsa Bachata Tango Dance School in Toronto.